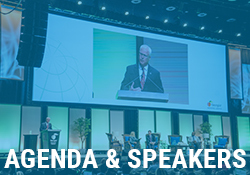 The Georgia Logistics Summit highlights all aspects of the logistics industry in Georgia. 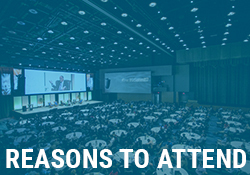 Now in its 10th year, the Summit brings together nearly 2,000 logistics and supply chain professionals from Georgia and beyond to network, share best practices, and learn about the latest trends in the industry. 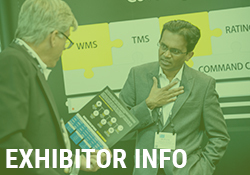 This year, we’re co-locating with MODEX, the largest supply chain expo in North and South America, enabling us to bring even more exciting and engaging content; including access to MODEX’s more than 800 exhibitors from industry, commerce, and government.